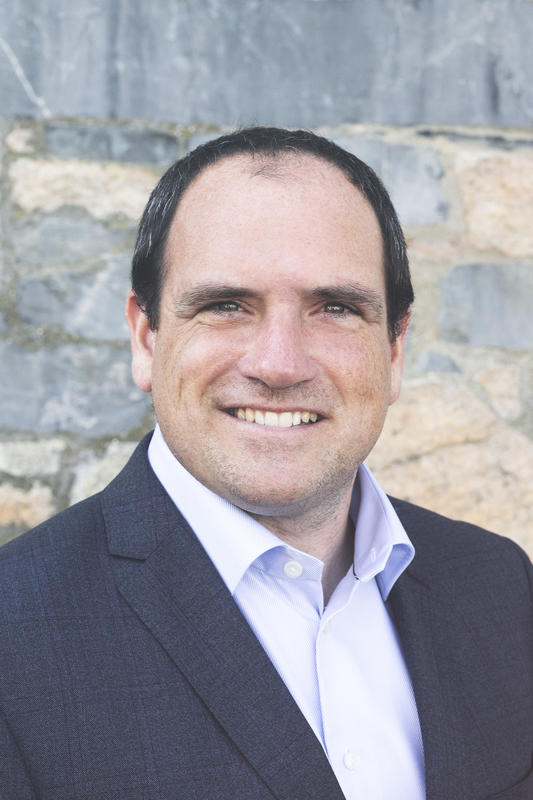 Having begun his career in the real estate industry in 1996, Joe originally honed his skills in the rental and property management areas while he progressed into residential sales and the investment portfolio arena as well. Joe is well respected by his peers and has attained many accolades and awards including being the No. 2 annual grossing agent in the state, a member of the RE/MAX 100% Club, the Platinum Club, the President’s Club and was inducted into the prestigious RE/MAX Hall of Fame in 2007.